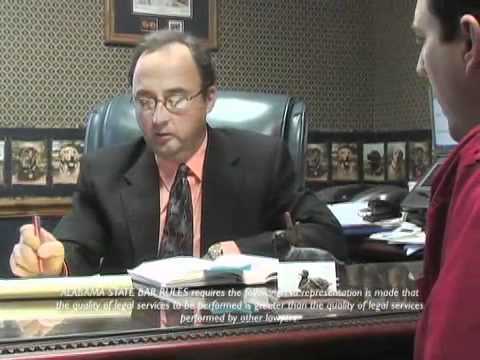 The friendly Dothan law office of Carey & Hamner, P.C. provides the efficient, reliable legal guidance you need when pursing fair compensation for injuries caused by the negligent or reckless actions of another person. Personal attention is a hallmark of the legal service provided by our firm. 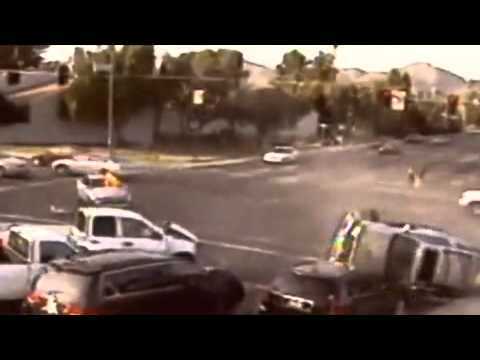 Our support staff has extensive experience handling complicated auto accident claims and litigated cases. With backgrounds in accounting, finance, business administration, and case management, your case and your concerns are in trusted, capable hands. When you have a legal question about your case, you can speak with the experienced personal injury attorney handling your matter. If you have other questions about your case, our knowledgeable support staff is here to help you. 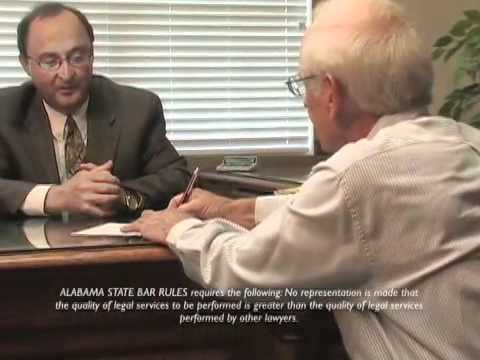 Whether you need a rear-end collision law firm, or help with a truck accident, the skilled personal injury lawyers and support staff at our law offices in Dothan, AL provide tenacious legal service and superb client care. 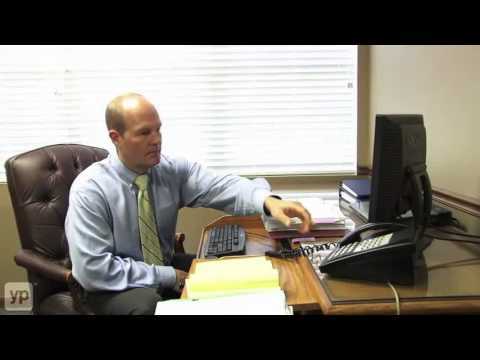 Contact Carey & Hamner, P.C. today for a free consultation or call 855-435-4797. Office manager Deborah Carey received a Bachelor of Science in finance from Troy State University in Troy, Alabama. Ms. Carey worked in banking and finance with Regions Bank and GMAC Financial Services prior to working in a legal office. Married with one child, Ms. Carey is actively involved with her church where she enjoys working with children and adults. She also enjoys playing the piano, reading, swimming, camping and being with friends and family. Case manager Lisa Warr received a degree in business from Wallace Community College and has experience in the retail and medical fields. She began her employment at Carey & Hamner, P.C. in 2007. Married with two children, Ms. Warr and her family attend Grimes United Methodist Church where she is active in the children’s ministry, choir and United Methodist Women. She enjoys reading, traveling, working in her yard and time with family and friends. Caroline Williams attended Miller-Motte Business College where she received a degree in business administration. Ms. Williams is married and has three sons. She enjoys watching her sons play baseball and spending time with family. Melinda Williams is a case manager with Carey & Hamner, P.C. She received her Legal Secretary Certificate from Haney Vo-Tech. Ms. Williams had significant experience in the accounting field prior to joining our firm. Married for 24 years, Ms. Williams has a grown son and daughter and three grandsons. She enjoys reading, music and spending time with family and friends. Candace Gilley attended Wallace College where she and studied business administration. Mrs. Gilley brings to our firm over fifteen years of legal experience. Married with two children, Ms. Gilley is actively involved with her church where she serves as Womens Director and also enjoys working with the children and the youth. She enjoys helping others. In her spare time she enjoys photography, reading, and spending time with her friends and family as well as watching Alabama football. Carey & Hamner, P.C. 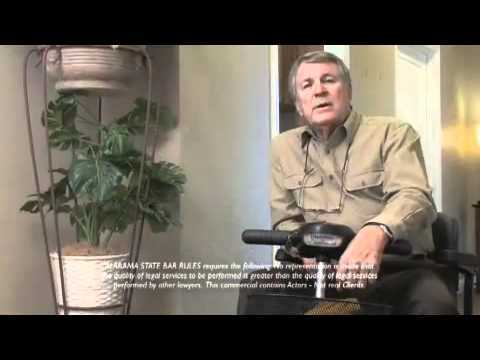 Personal Injury Attorneys Dothan Injured? Disabled? Incurring debt? 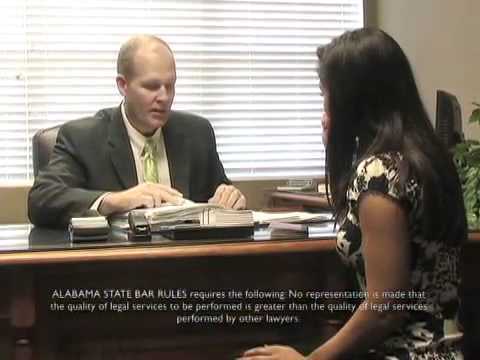 Attorneys Terry Carey and Steven Hamner in Dothan, Alabama, provide professional legal help with a personal touch. 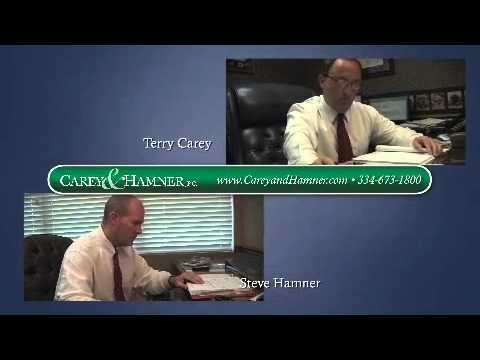 Carey & Hamner, P.C. is located in Dothan, AL and serves clients in and around Dothan, Cottonwood, Cowarts, Ashford, Webb and Houston County.